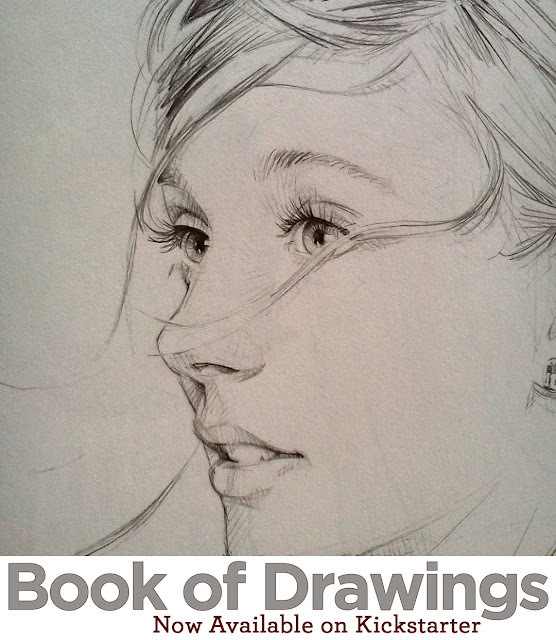 A book of my drawings is out an available for purchase on Kickstarter. Is it still possible to get a book? I couldn't find anyway to purchase one on Kickstarter. Fabulous work!